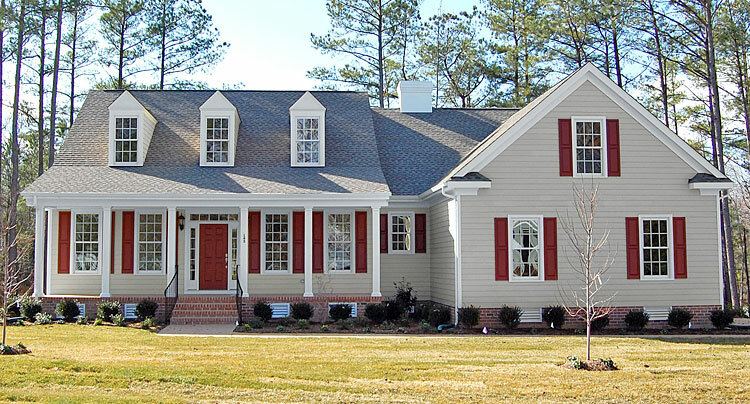 Cason Custom Homes LLC is a management fee home building company. Our clients are allowed to pay all invoices on their new homes directly. This means there are no builder markups on construction materials or labor. When the homeowner gets their construction loan, their name is the only one on the account. This is different from some other home builder management fees, which require the home builder to be on the account with the homeowner. There are no worries for the homeowner that their money is being used for a different new construction site. 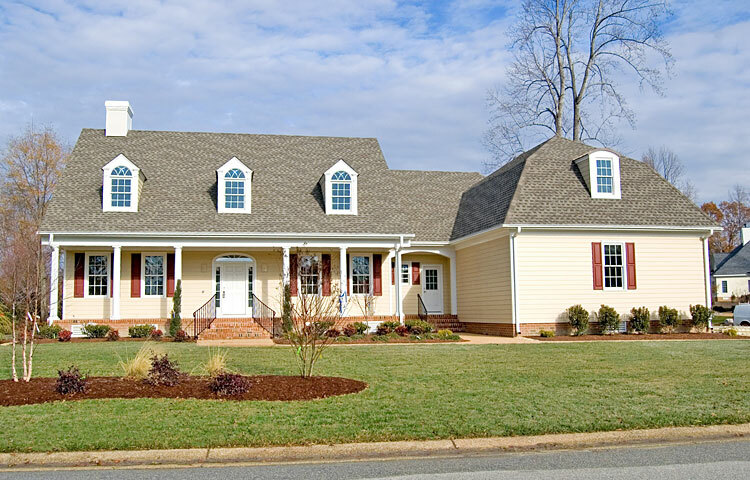 Cason Custom Homes LLC has a management fee and overhead fee, paid in increments during the home building process. While it is customary for other custom home builders to charge 10% for the operating overhead of new construction cost, we only charge $10,000 to $12,000 total, saving the homeowner several thousands of dollars. The average savings to the homeowner using Cason Custom Homes, LLC with comparable home builders averages between twenty to forty dollars per square foot. So, this management fee equals a high quality new home for less cost. 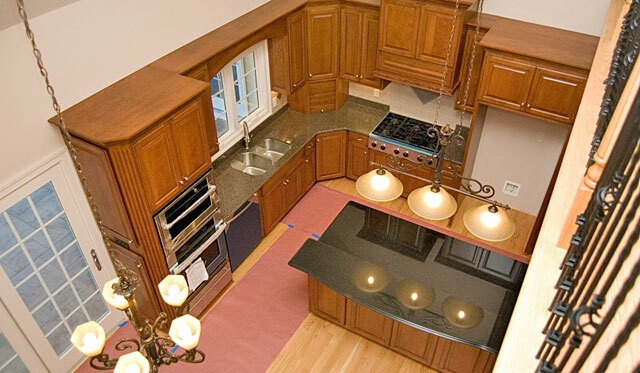 Clients of Cason Custom Homes LLC are able to receive our discount from home building suppliers when they pay their invoices within a certain time. Some of our suppliers and contractors will even discount for cash payments. This alone saves thousands of dollars toward the home building process. Our clients do not pay in advance for work or supplies. You pay only when the work is complete or the supplies delivered. We supply lien waivers for all contractor payments to the homeowner. Our price estimates include everything from all bond fees to the mailbox. We set up appointments for the client to choose appliances, cabinets etc. to make sure that their estimate reflects their desire for their new home. There is nothing worse than having a home builder give a low allowance only to discover that you have to pay above the price quoted to you to get what you really want for your new home. If you are considering the purchase of a lot for a new home, contact us before buying your lot. At Cason Custom Homes LLC, we listen to what you, the homeowner, want and can help make sure the lot you purchase fits your needs for your new home. Once you own your lot, you should contact us three to six months before you wish to start building your new home. We will set up appointments for you to work directly with our home designer and surveyor. Since we do not charge a builder fee for this service, you would pay the home designer and surveyor directly. If you are building a new home in Ford’s Colony, we will assist you through the first Ford’s Colony new home ECC approval and get plans ready to turn into the county for approval without any builder cost or obligation on your part.